The Room was comfortable. The view from rooftop was amazing. The concierge staff was helpful. Nicely located hotel in an authentic part of Hong Kong. 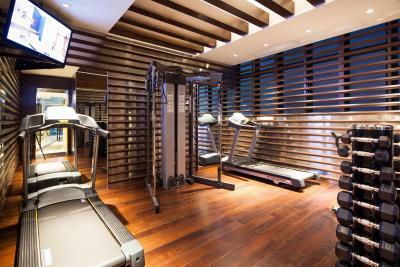 Located close to the station (5 min walk) and nearby Mong Kok. Hotel was clean, although the rooms were on the small side. 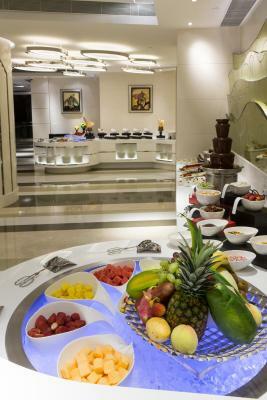 Staff were helpful, friendly and very accommodating. 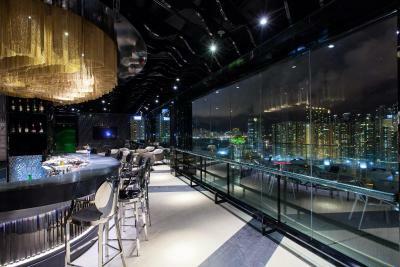 Nice roof top bar with great view of Kowloon. A great place to see 'real' Hong Kong. Elegant city hotel for leisure and business, rooms small, but convenient, clean and from higher floors great view over HongKong; quick and helpful reception; Concerge in the entry level, free Airport train transfer and transfer to other sights and places in HongKong; breakfast restaurant inexpensive and great breakfast selection; awesome rooftop bar in the 30th floor with outside terrace, with discounts on drinks for hotel guests. Clear recommondation. 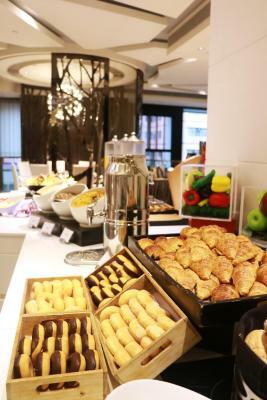 Location / service and breakfast . Check in was quick and easy . 30th floor restaurant was amazing! Friendly and helpful staff. Shuttle service was handy to get into town. I stayed 7 days. 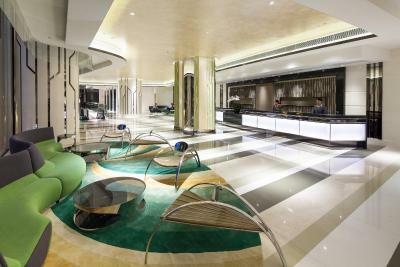 I liked the facilities, modern, quiet and very well located. It was not noisy. The cleaning service made sure to arrange fresh towels and make sure that important stuff was left untouched. Taxi service to airport was also conveniently arranged. Good location. 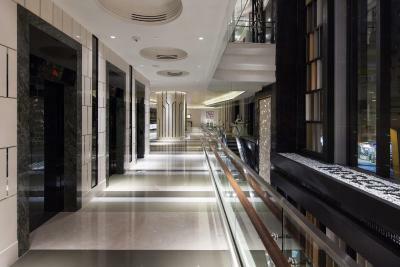 Close to MTR, restaurants and shops. Very clean hotel, with friendly staff. Great views from top floor bar. Reception staff very helpful. Clean, comfortable rooms. Good value for money. The Skyzone lounge the view, the food, and the staff helpful and courteous!! 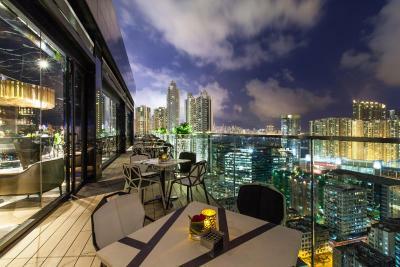 Rosedale Hotel Kowloon This rating is a reflection of how the property compares to the industry standard when it comes to price, facilities and services available. It's based on a self-evaluation by the property. Use this rating to help choose your stay! 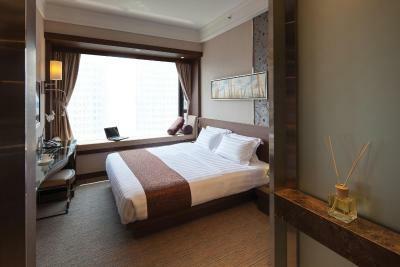 Rosedale Hotel Kowloon offers bright and modern rooms with free Wi-Fi. 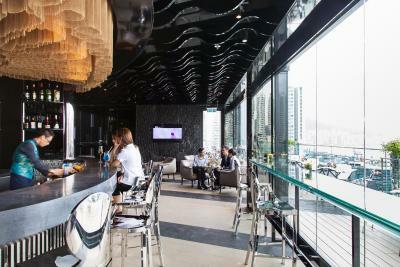 A 5-minute walk from Olympic MTR Station and Olympian City shopping mall, it has a 24-hour fitness center on the 1st floor and ,,SkyZone Deck & Lounge"on the 30th floor. 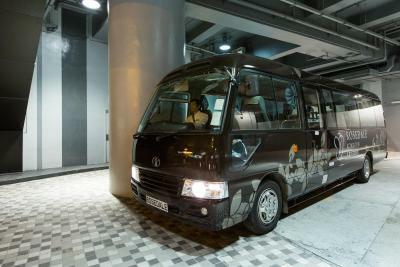 A free shuttle bus service is provided from the hotel to Mong Kok Station and Tsim Sha Tsui and Kowloon MTR Station. 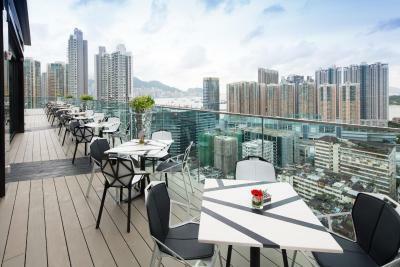 Located in Hong Kong’s Mongkok district, Rosedale Hotel Kowloon is a 10-minute to Ladies Market and a 20-minute walk to Temple Street Night Market. It takes approximately 20-minutes by MTR to reach Hong Kong Airport. 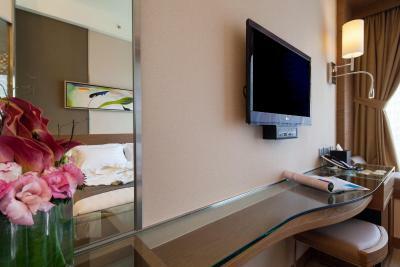 Rooms are equipped with a flat-screen TV and private bathroom. Tea/coffee making facilities are included. 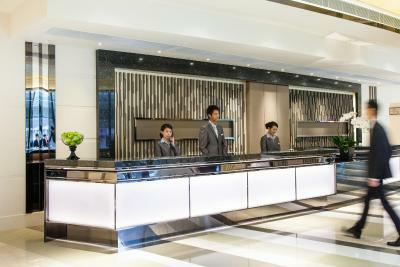 There is a 24-hour front desk at Rosedale Hotel Kowloon, where guests can store their luggage. SkyZone Deck & Lounge serves a barbecue menu. 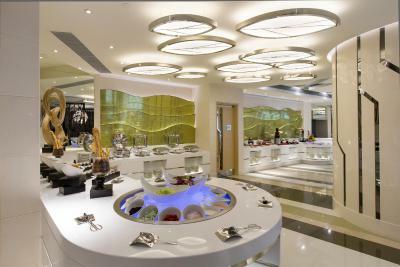 Choose between a daily buffet or an à la carte menu at Sonata Restaurant. 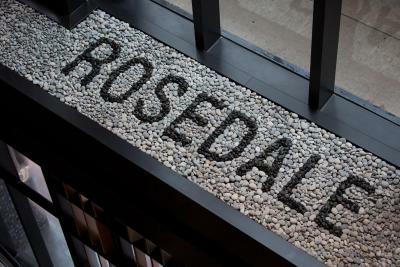 When would you like to stay at Rosedale Hotel Kowloon? 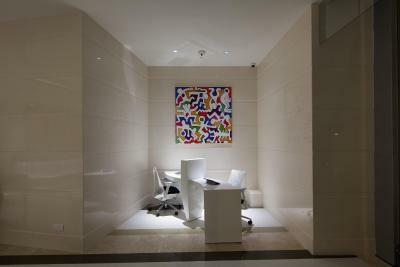 Private parking is available on site (reservation is not needed) and costs HKD 60 per hour. 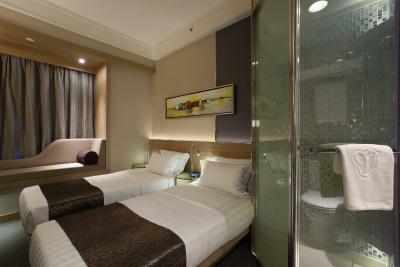 Room offers free WiFi, bathrobes, 32-inch flat-screen TV with cable channels. 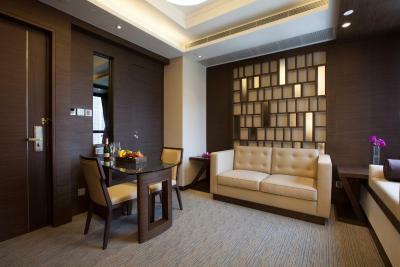 Suite offers microwave oven, living room, free WiFi, bathrobes, 37-inch flat-screen TV with cable channels. 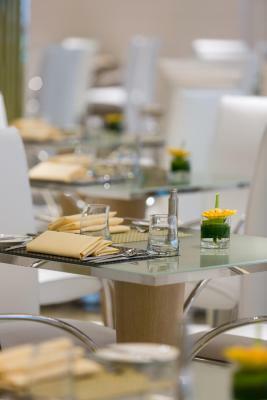 Our hotels and their rooms, restaurants, business and conference facilities are designed to enhance every aspect of a stay. 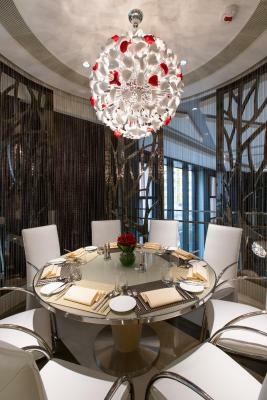 By interpreting every location’s distinct Chinese culture and history, we create a distinctive and memorable experience. 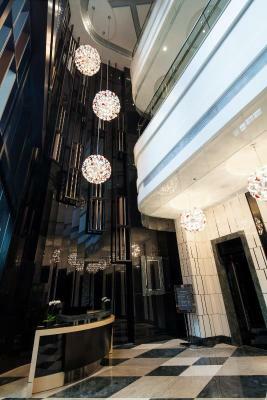 House Rules Rosedale Hotel Kowloon takes special requests – add in the next step! Rosedale Hotel Kowloon accepts these cards and reserves the right to temporarily hold an amount prior to arrival. Please note that name changes are strictly prohibited for nonrefundable bookings. 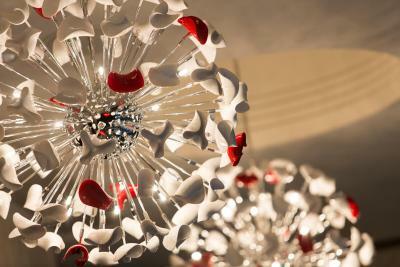 Please note that different cancelation policy may apply for group reservations of over 5 rooms for the same stay date. Hotel reserves the right to obtain the pre-authorization from given credit card for reservation guaranteed at the time of booking. Please be noted that the debit card is not accepted for booking. 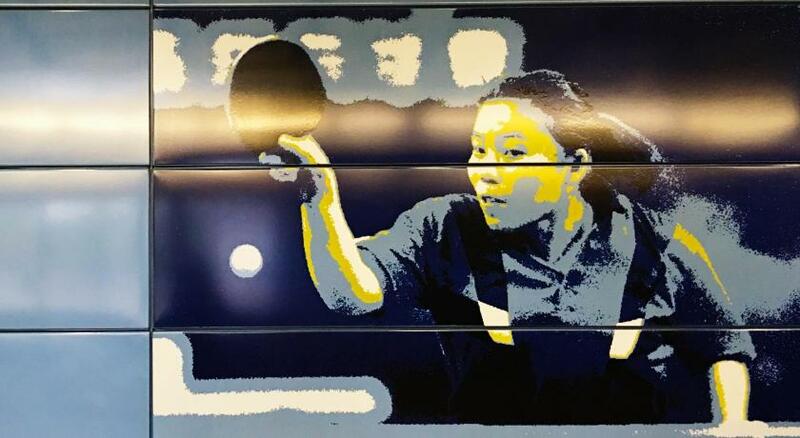 Airport Express: Take the Airport Express from Hong Kong International Airport to Kowloon Station. 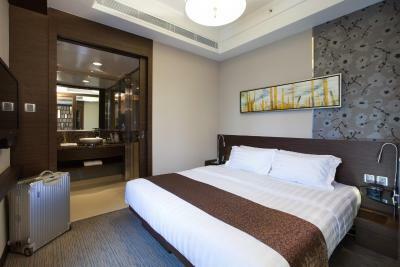 Once get off at Kowloon Station, take complimentary Airport Express Shuttle Bus Service – K5, and get off at the 5th stop; it takes approximately 20 minutes to the hotel. 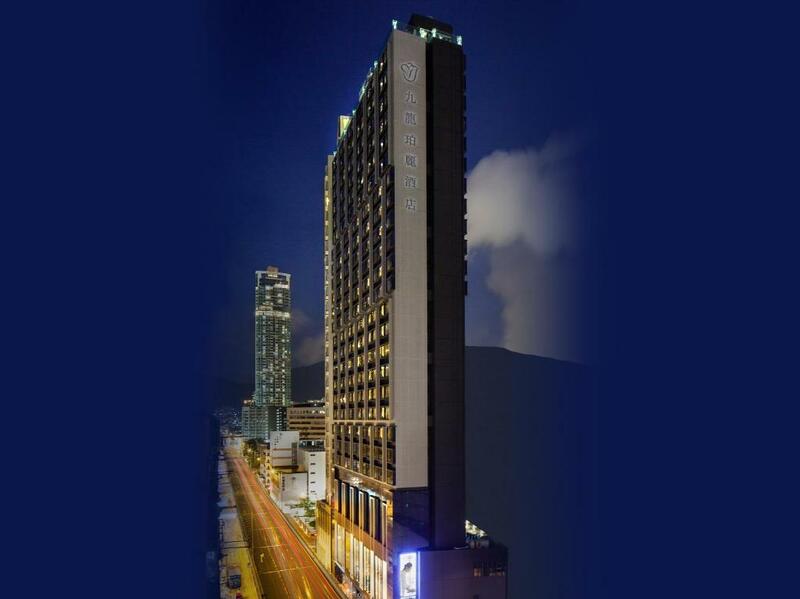 Or you can get a taxi from Kowloon Station to the hotel, it takes approximately 5 minutes. Taxi: It takes approximately 30 minutes from Airport to Hotel. Fee-based airport Shuttle Bus is available. The shuttle bus counter is located at the arrival hall B18 and reservation is recommended. Staff weren’t very friendly, bar wasn’t very good. Comfortable room with a nice view. The room was dirty. All areas that could not be immediately reached, were full of dust. The worst was the mold on the walls and the mould smell in the room. The aircon was very loud, but luckily I could sleep without it because it wasn't too hot. Bed sheets, bed and bathroom were clean. Aircondition could be better and very noisy. Check in took a bit too long. Location good. Nice clean and decent sized room. Cleanliness was not at high standards for such a hotel. There was dust in the room. Staff in the reception looked over-stressed (?) and cold; they could be more smiley and friendly. Some other staff may were a bit amateurs as they knocked the door despite the signal "do not disturb" was on. Pillows are not very comfortable. The pillow was too soft. The toilet door is very inconvenient. The room was very small and it smelled like cigarettes all over the room. Well, I woudn't stay again with this price. Was not bad. Location was great, right in the center, and was all walkable distance to the main road. Staff on the front desk were very rude. We requested an early check in as we had been flying all night and hadn’t slept, this was denied and they stated there were no exceptions to the 2pm check in even though there obviously were rooms available. Staff were not one bit helpful or accommodating to us. Sheets were remade but not changed everyday. Location is close to McDonald’s and Olympic MRT station but area is very run down and grubby. Staff Held our bags while we went exploring. Gym was small but good. Room was clean and modern. Free shuttle bus to downtown and to airport express which was handy. Toothbrushes/Paste, slippers and toiletries in the room. 5min walk to Olympic MRT station and Olympic city shopping center, h&m, adidas, Nike, pull and bear, cinema. Poor sound-proofing. You can always hear different kinds of sound like door sound and toilet flushing sound at night or even midnight. Kinda annoying because it’s everywhere. Staff are extremely helpful and friendly! As I’m a light sleeper, due to poor sound proofing, I couldn’t bear the door sound at night. Staff are very helpful in arranging another room for me although I didn’t changed it at the end. Thumbs up for their service. Information about hotel was not passed on we had to work it out by yourself. Very noisy for a couple of night with a large group of people arriving on our floor and a child screeming all night out in the corridor with the mother walking up and down with it. Location was good for rail line which we wanted. Impolite staff muttering Cantonese and sniggering 2 feet away while being checked in. An irritating buzzing sound coming from the ceiling that caused the porch light to flicker at 5 AM.